This version is fully compatible with iOS 9 thru iOS 12 on iPhone, iPad, iPod Touch and Apple Watch. Introducing iPad support and rotation to landscape for all supported device sizes. Congratulations! 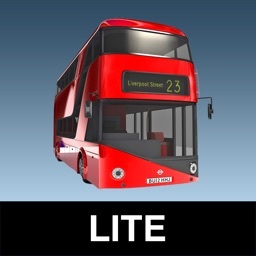 You just found one of the fastest commuter apps in the App Store. Whether it's on your Apple Watch or iPhone or iPad, we've got you covered so you spend less time waiting at your stop. 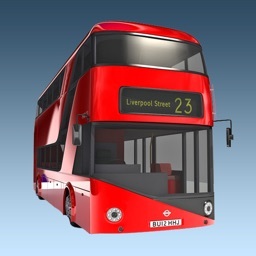 Two quick taps and you'll see when your next bus or train will arrive in a simple layout with nice large fonts. Not interested in the other routes stopping there? Just tap on the title until you see only your route. Enter whatever you like for the title and subtitle of each stop. 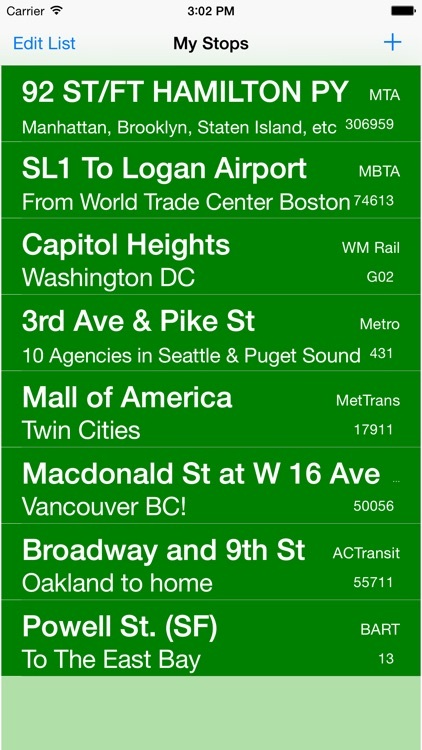 Newly entered stops appear at the top, but you can rearrange the order any way you like. 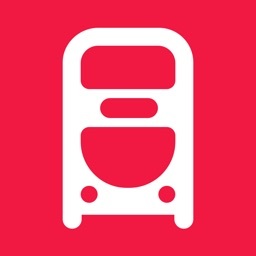 My Bus Times provides real-time transit information (not schedules) for over 125 agencies in dozens of US and Canadian metropolitan areas and presents it on your iPhone with lightning speed. Please give us a review, especially if you like it! The following transit agencies are available now : 43 California bus and rail agencies including BART, CalTrain and LA Metro, Vancouver buses, 5 New York City bus agencies, Washington DC bus, Circulator and rail, 10 Seattle / Puget Sound agencies, 5 Boston and Massachusetts agencies, Florida, Maryland, North Carolina, Ontario, Quebec, Virginia, Honolulu and Minneapolis / St Paul. SF data is provided by 511.org, BART, and NextBus, Vancouver data is provided by TransLink. NYC data provided by MTA. RVTD, MTS, SJRTD, York (YRT) and Puget Sound data and MTA lookup provided by OneBusAway, Twin Cities data from Metro Transit. 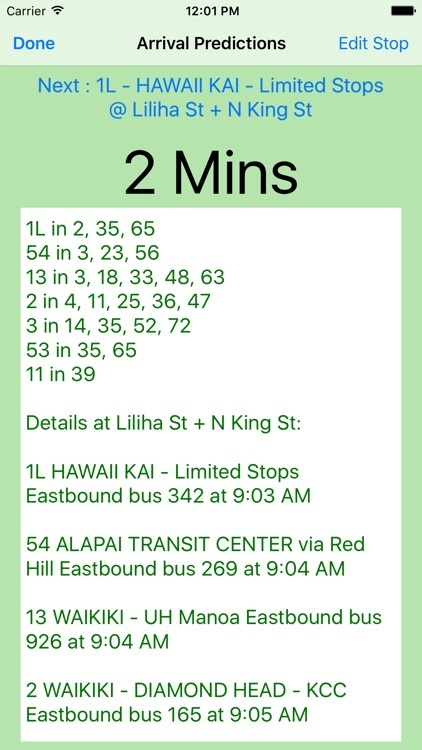 Boston data from MBTA and NextBus, Honolulu data provided by thebus.org. Portland data provided by TriMet. 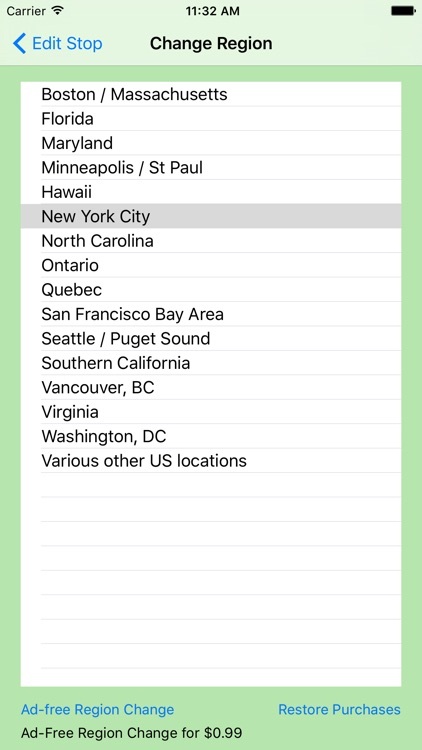 All other regions by NextBus and their respective agencies. 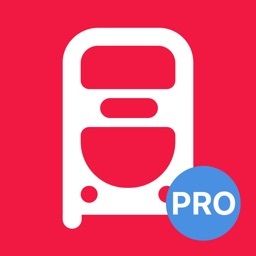 You define your frequently used stops on your phone by stop ID and name them for easy reference. 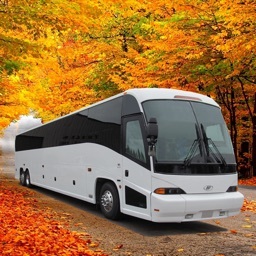 Use Fast Lookup or the agency website with SmartPaste to find your departure stop in advance by route and the route's destination, or just check the sign at the stop. Website SmartPaste tells you when you've navigated to a single stop and grabs the stop number for you. After you've entered a stop ID, its location is displayed to the right. Tap it to auto-fill the stop title. The stop subtitle is a good place to remind yourself where you're going. For example, "To Work" or "From Work to Home". 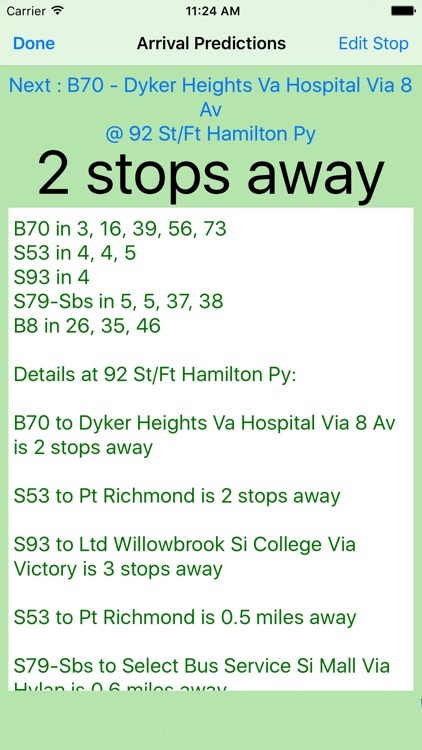 You can rearrange, modify or delete your stops so the ones you need most are at the top. Customize the text so it looks great on the Apple Watch. 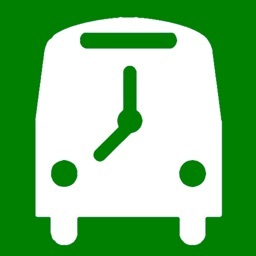 Once that's done, whenever you open the app on your iPhone, iPad or Apple Watch, choose your stop and real-time arrivals of all routes at that stop appear instantly! This app works best if you configure your Apple Watch to Resume Previous Activity on Wrist Raise. This setting is found only on your iPhone's Apple Watch app. When using this app as a transit board, be sure to keep your device on a power source and turn off auto-lock in Display Settings so the screen does not go to sleep. Let us know which transit agencies you want by filling out the contact form.